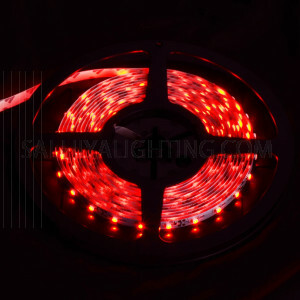 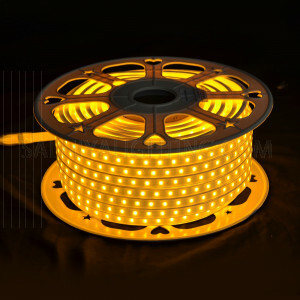 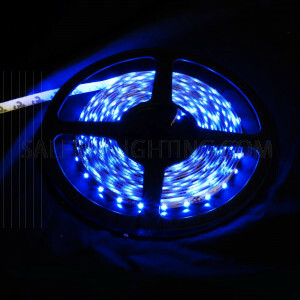 Lights up the building either indoor usage or your house and even kitchen or any part of your room and you will be amazed to see the sweet tempting effect of the Strip Light. 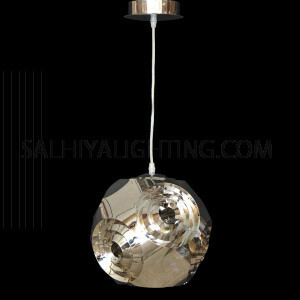 Just beautifully created with other models and color options to choose from. 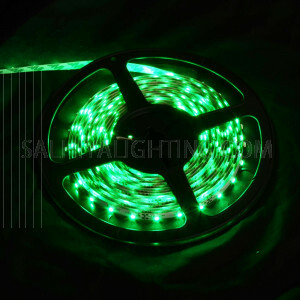 It is also best on special occasions like Ramadan, New Year's Day, Christmas, Birthdays, weddings and holidays parties that you can choose your own color according to your themes. 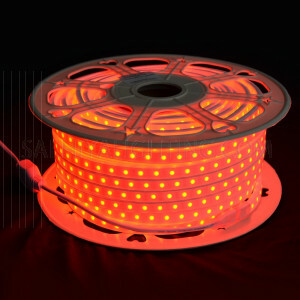 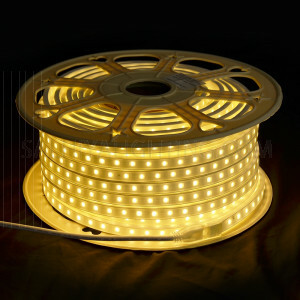 Strip lights are a series of lights that fade, speeds and ensures nonflickering to protect your eyes. 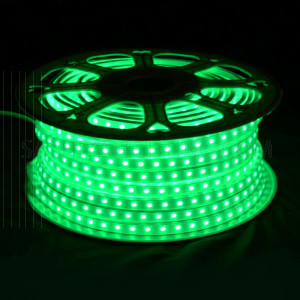 that just adds to the entertainment. 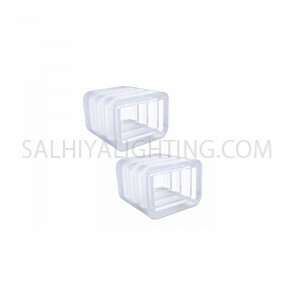 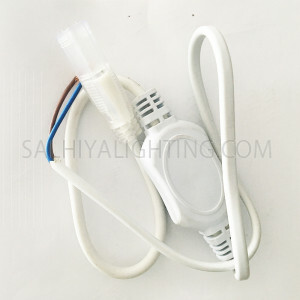 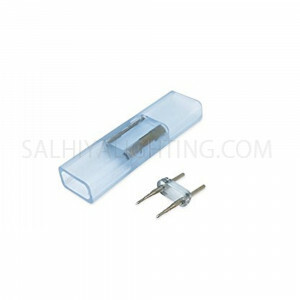 The tape light can be cut to the desired length, and connectors are available at Al Salhiya Lighting according to your need and requirement. 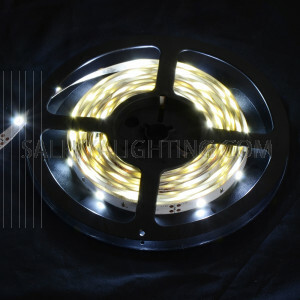 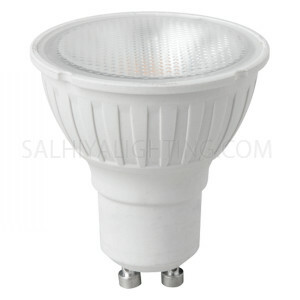 With great Illumination and very affordable prices and attractive designs, plus it is easy to install!